We’re releasing a series of extremely-limited, draft-only beers that pay homage to the proud Finnish heritage found throughout the Upper Peninsula. The series aims to capture the flavors of traditional Scandinavian dishes and treats that blend well with SISU Stout, our newest bourbon barrel-aged Stout. Patrons of Upper Hand will be rewarded for having the determination and courage (the SISU) to try all six beers throughout the winter months. 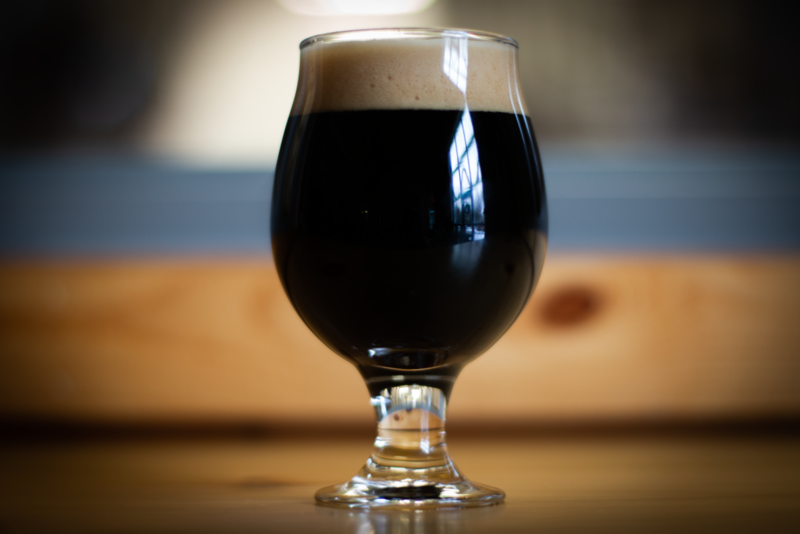 We will be giving away custom SISU Stout Series snifter glasses to anyone who tries all 6 beers in the series. Simply ask the bartender for a punch-card and collect punches whenever a new beer is released. Remember, each new beer is extremely limited and isn’t expected to last long.